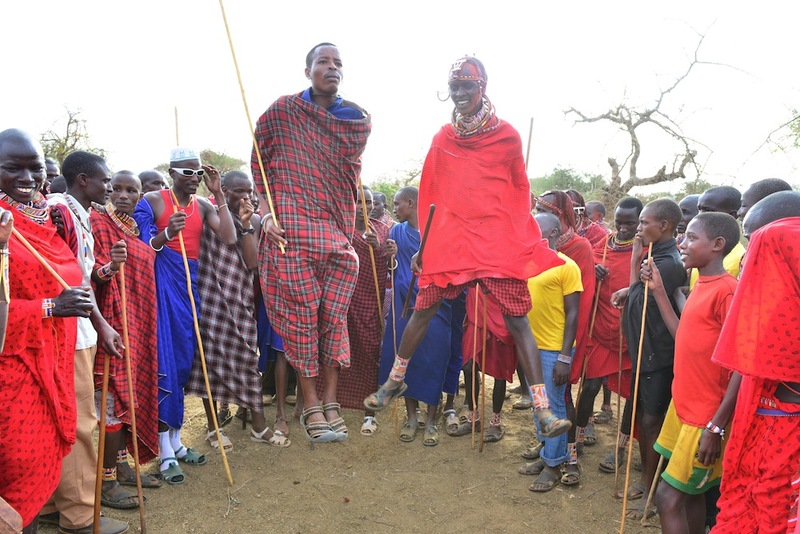 The Maasai and Barabaig Lion Guardians took advantage of the recent Lion Guardians Games to share their cultures with each other. 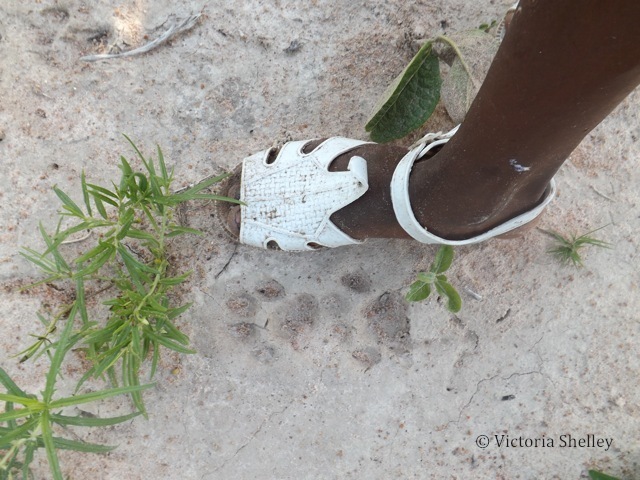 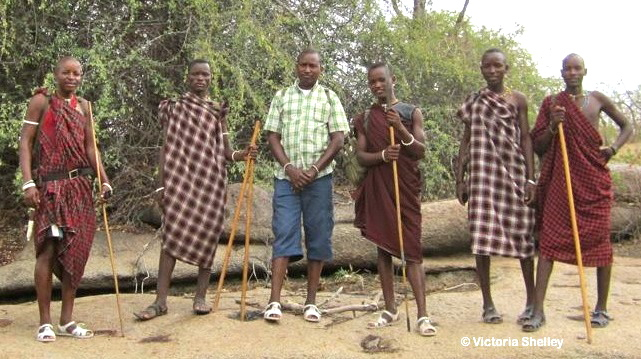 The Ruaha Lion Guardians learn how to track spoor. 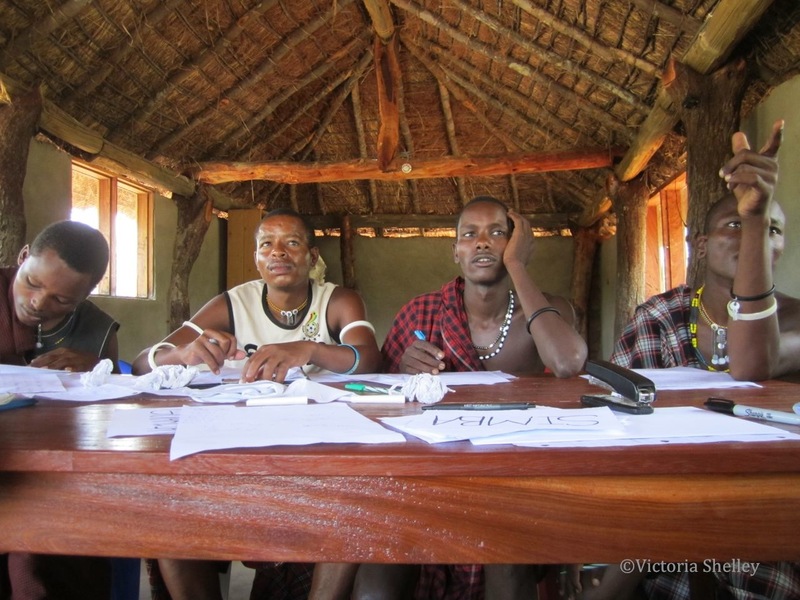 The Ruaha Lion Guardians learn how to read and write. 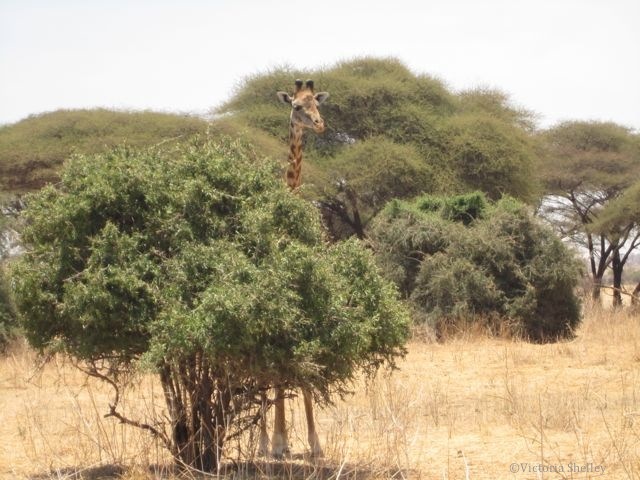 The Ruaha Lion Guardians take a safari into Ruaha National Park for an up close experience with lions. 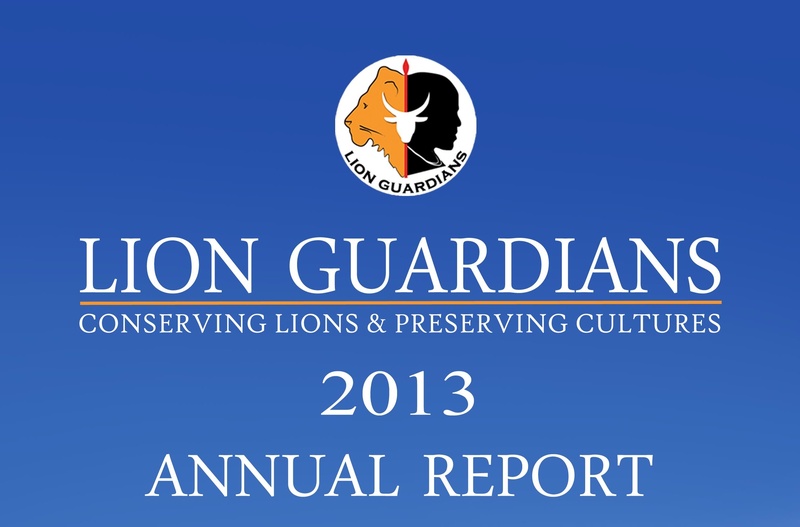 The expansion of the Lion Guardians program in Ruaha is moving forward full force!